Home / Celebrity Style / Denim / Fashion / fashion tips / oversized coat / Style Tips / STYLE YOUR OVERSIZED DENIM JACKET LIKE THIS. 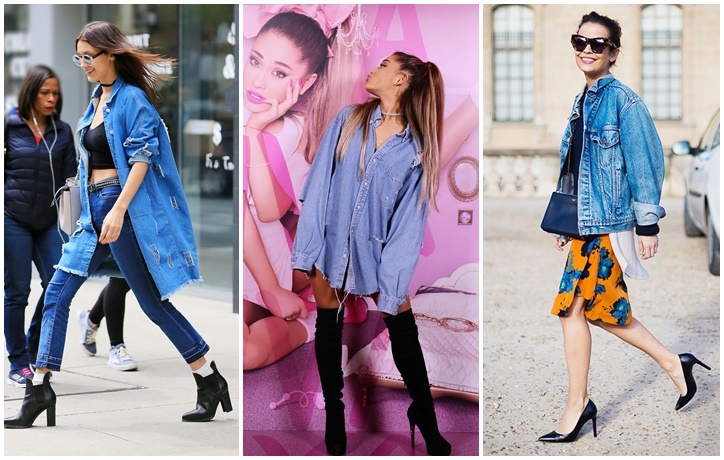 STYLE YOUR OVERSIZED DENIM JACKET LIKE THIS. wear it with a beautiful floral skirt.